I'm a poet based in Worcestershire, UK. My poetry has appeared in print and online magazines including The Interpreter's House, Prole, Ink Sweat and Tears, And Other Poems, Clear Poetry, and Amaryllis, and in anthologies such as The Chronicles of Eve (Paper Swans Press). My first pamphlet, The Girl Who Grew Into a Crocodile, is published by V. Press. 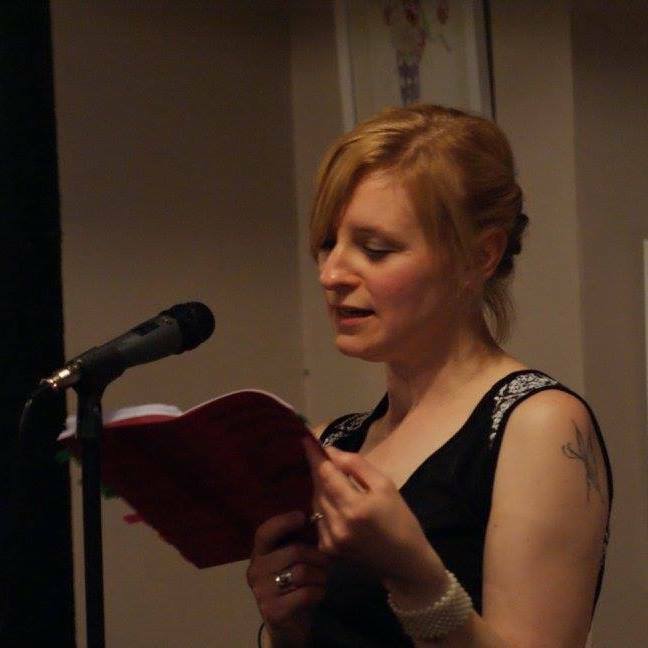 I'm a Poetry Reader for Three Drops Press, and Co-Editor of Atrium poetry webzine.